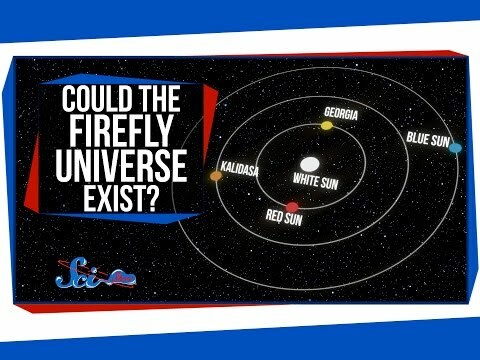 Could the Firefly Universe Exist? Firefly takes place in an incredibly complicated star system. But it probably couldn’t exist, because physics.